Many have been with the club for years, some even learned from the club in their youth. 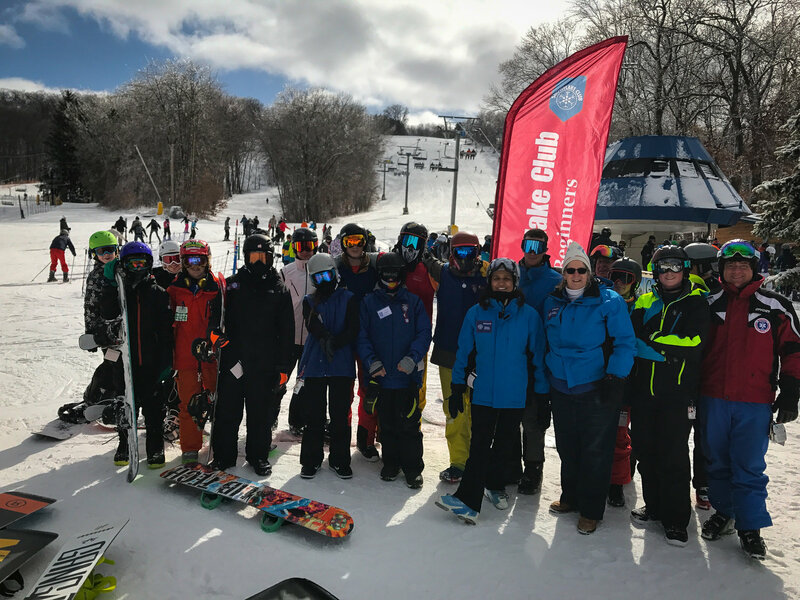 Our instructors teach with the PSIA of America methods. They get to know our members and really want them to progress from beginners up to top experts.